ASTM A312 Seamless Pipes that we offer are manufactured and tested under the guidance of experts. Thus, buying them from us will be the safest option for the buyers. 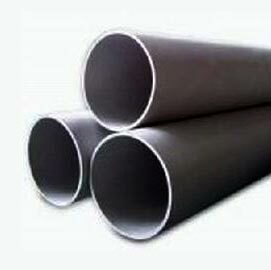 We are one of the leading Manufacturers, Exporters and Suppliers of Seamless Pipes. We are efficient enough to process retail as well as bulk orders for Seamless Pipes even at short notice period. These pipes can be obtained from us at the most reasonable prices.